Small businesses which fall into the ‘Limited Cost Traders’ category will be primarily affected by the changes to VAT Flat Rate scheme. These significant changes will affect the amount of VAT small businesses will pay. When will the new VAT changes come into effect? 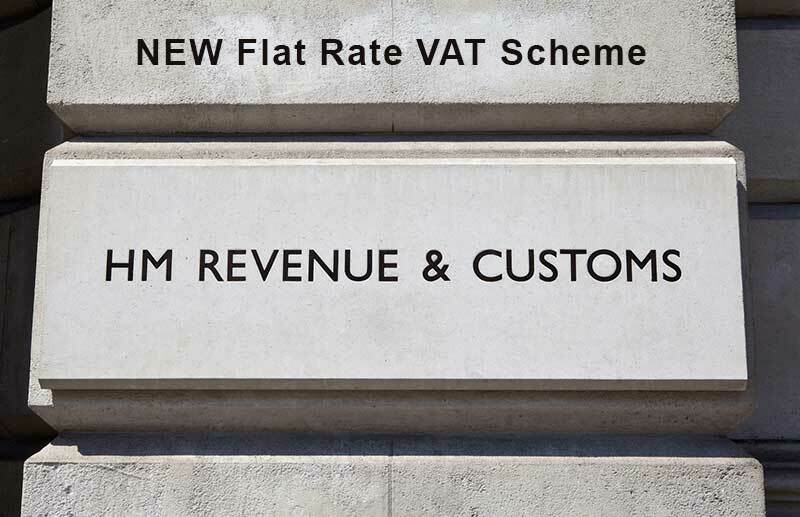 What will the new VAT Flat rate be? HMRC will set the VAT rate at 16.5% for ‘Limited Cost Traders’. The effective rate is calculated at 19.8%. Will all small businesses be affected? Only small business that are deemed to be ‘Limited Cost Traders’ will be affected. What is a ‘Limited Cost Traders’? A ‘Limited Cost Trader’ refers to any business that spend less than 2% of their turnover on goods. All services are excluded from the ‘cost of goods’ calculation. Please note that if any business spends less than £1000 on goods then they automatically fall into the ‘Limited Cost Trader’ category. What items are excluded from the ‘cost of goods’ calculation? Why are these changes Flat Rate VAT being made? HMRC wants to tackle the exploitation of the scheme as it is currently being aggressively misused by many businesses. What are the next steps a Small Business should take? If you feel that your small business has been affected by these changes than you should contact our team of dedicated accountants. Our accountants are experts in their field and will assess your business to see how you will be affected by these changes. For a free consultation please contact us today!